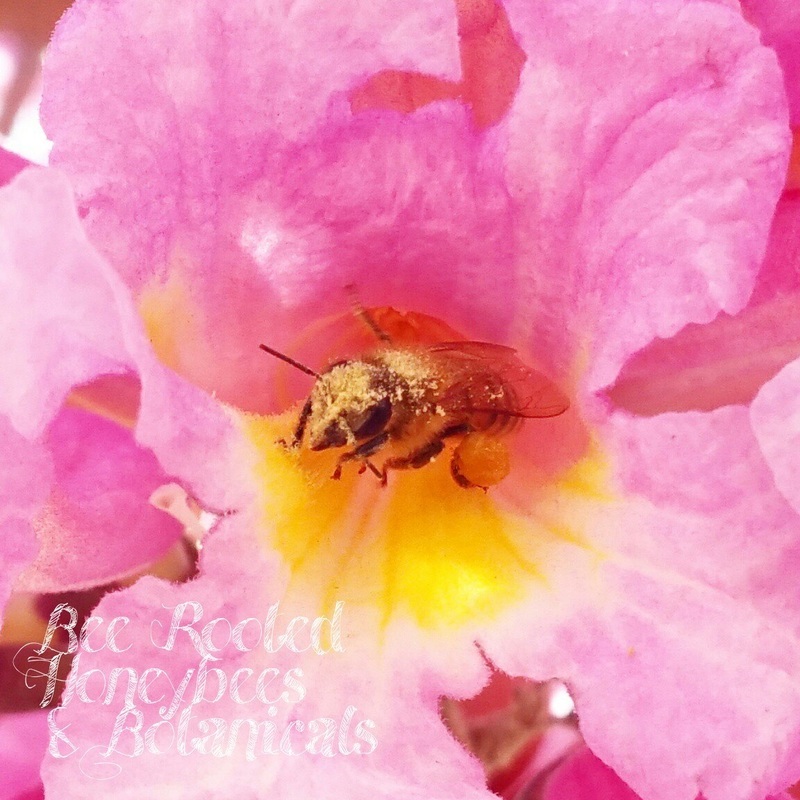 Please, first read, "The Truth About Africanized Bees"
​Since wild bees have a 70% chance of having at least 10% of Africanized genes, how does that impact urban beekeeping? What does the newly passed Los Angeles ordinance say? It says, "Hives are located a minimum of five feet from the front, side, and rear lot lines and a minimum of 20 feet from public rights-of-way or private streets...A six-foot wall, fence, or hedge is located between hives and adjacent lots, or hives are placed at a minimum of eight feet above ground l...evel of the adjacent lot. The purpose of this provision is to provide a solid barrier to help direct bees over six feet above ground level when departing the lot to minimize interactions between bees and individuals in the vicinity." That only gives a 20 ft radius! "Hives maintained by beekeepers are less dangerous than wild hives; beekeepers effectively tame hives through re-queening — the process of removing an aggressive queen and manually adding a docile queen." The truth is ... proper mentoring of urban beekeepers teaches them to requeen a colony that travels more than 200 ft. in defense of their hive upon inspection. (They generally follow the intruder). Thus, managed hives of feral bees are actually safer than unmanaged ones. ​Problems exist when such hives go unmanaged in sheds, walls, barns, grills, etc. and become strong enough, without being monitored, to become a threat to humans and pets due to their excellent defensive behaviors. There are ways to set up an urban hive and inspect the hive to keep the public safe in an urban setting. This is why mentoring with an urban beekeeper is so important. 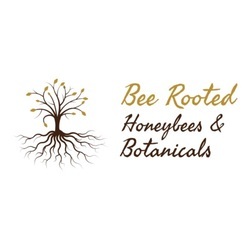 In addition, a beginner that wants treatment free bees needs to buy an newly established colony that has been monitored for several months for behavior before placement or has already been requeened with a reliable stock. For example, there are bees that I have that I feel comfortable opening around beginners. There are other bees that are fine with people around, but are more difficult to manage. I only open those hives at specific times and on specific days. We do offer mentoring. Please see our classes page for more information.